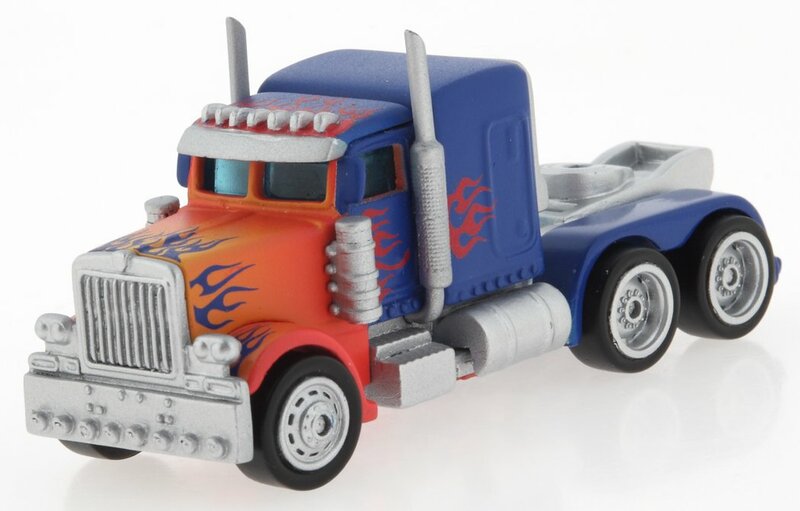 Leader and most powerful of the AUTOBOTS, OPTIMUS PRIME is sworn to defend life and freedom, across the universe. 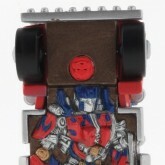 Under his command, the AUTOBOTS have traveled through space, battling and destroying the evil DECEPTICONS wherever they are found. 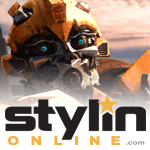 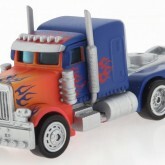 Optimus Prime (Commander Series) toy information. 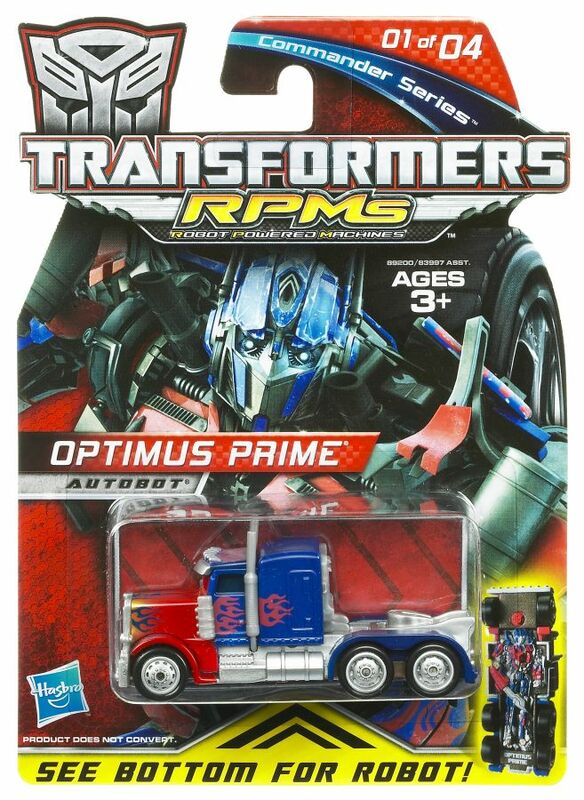 Hasbro made a packaging design change, starting with all figures included in the Wave 3 assortment. 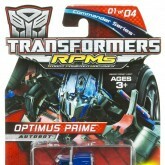 Optimus Prime (Commander Series) parts information.